Home / SEO / Why SEO is important ? Let me take you to the importance of Search Engine Optimization (SEO). The most common questions people are having Why Search Engine Optimization is so much important? How it would be useful to me? How does website relate to SEO? I have tried to conclude some of questions here. Hope you will like.
" Search is the most common online activity after email. " People make billions of searches each month. In the other words, compared with most Internet Traffic, searchers are the most motivated people that hit your site. If people are looking for service or product to buy, there is a good chance to invite them. If they are seeking for an information and your site provides it. You have got a best chance of converting that traffic into a valued customer. 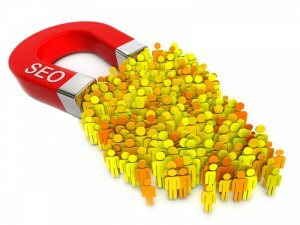 SEO gives motions to your business. It keeps alive your web presence. It covers large share of markets. It possibly serves the best seekers. Let me explain you in brief Why does it possibly serve best Seekers? People who are coming through searches are the real customers and they really need product or service to buy. Its' not necessary that all searchers are customers but even they could be hungry for information also. If you are able to satisfy their need, they might suggest to others. Firstly, the businesses need a lot of marketing and promotion. They have to ensure that people are aware of the products and services they offer. By letting others know about their businesses, they can earn revenue and achieve business growth. It can only be possible if they have a catchy website featuring their products. In order to make people aware of their e-businesses, it is important to take help of SEO services. The SEO services have become a necessity nowadays. The people cannot achieve success in their online businesses without using search optimization engine services. They need to sell their services by getting a lot of traffic to their site. "SEO is the Secret Weapon for the online marketing and branding"
One last thing to keep in mind giving someone a guitar doesn't mean he will start playing great music. If you want great music, hire a rock star. If you want your website on the top of the SERP's (Search Engine Result Pages), hire a Professional SEO Company. 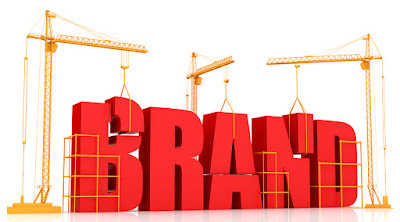 "SEO can make your brand stronger,better and well recognized."